GLL signed a contract to host the IBF Super-Featherweight contest between Gervonta Davis and Liam Walsh for 20 May at the Copper Box Arena. 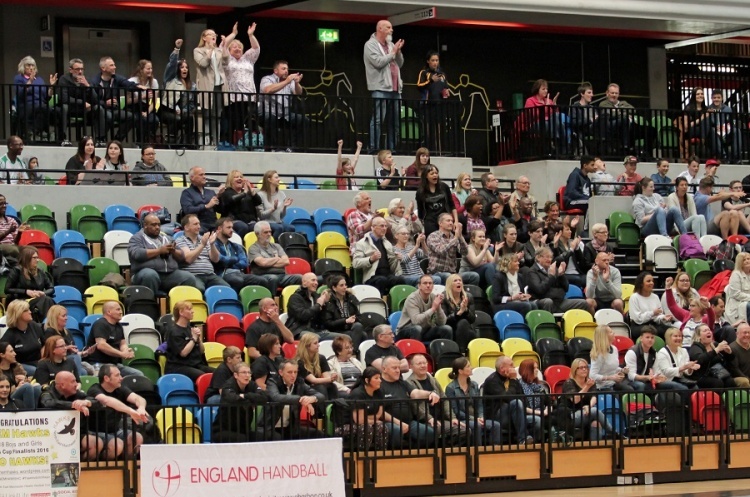 England Handball had signed a contract with GLL previous to this for the same date for the National Cup Finals. GLL said: “On behalf of GLL and the Copper Box Arena, we would like to offer our sincere apologies for the error that we made. “Please be assured that we do not underestimate the problems this has caused you, the teams and the officials and we are sorry we are not able to honour your booking on 20 May 2017. “Our mistake was down to human error and, despite the fact the person involved no longer works at the venue, we are thoroughly reviewing our systems and procedures to ensure that this cannot happen again. “As you know GLL has, for many years, supported handball at all levels of the game from grassroots to the elite and we are very disappointed that this problem has occurred.